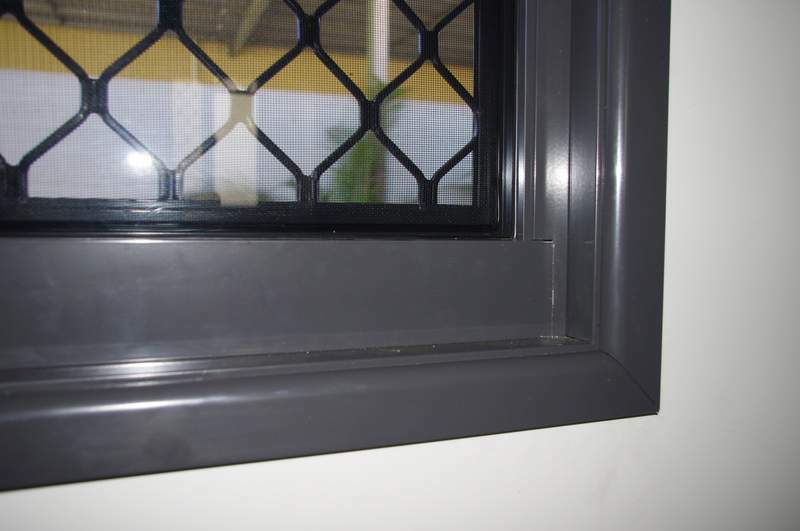 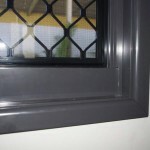 Advance Metal Industries Australia have developed a range of powder coated aluminium architraves, skirtings and window reveals. 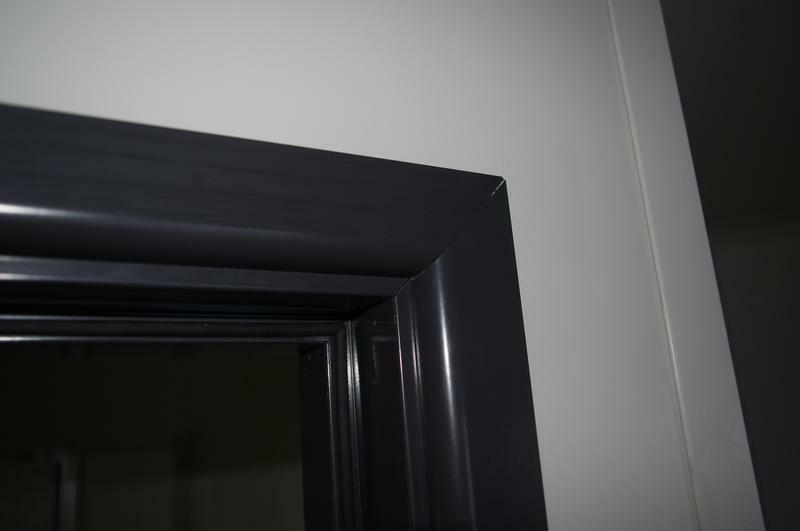 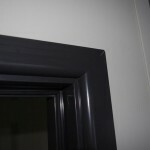 These have been designed to compliment the reveals and architraves available to suit our windows as well as the powder coated aluminium door frames we have developed. 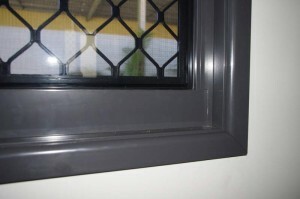 These new products will save time in constructions there is no painting required, thus an economical alternative to conventional timber products that require preparation and coating.